Protect your investment with this heavy duty carrying bag. 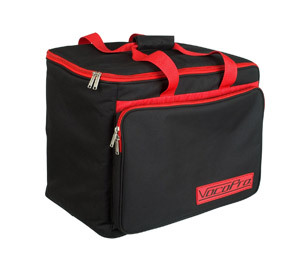 Use the large front pocket to store and transport your accessories. Designed specifically to fit the SOUNDMAN and DVD-SOUNDMAN.